WWE and UNICEF Kid Power are teaming up to help give kids the power to save lives by connecting their everyday activity to real-world impact. UNICEF Kid Power is a program of UNICEF USA which helps students discover how their everyday activities – like moving and learning – can make a difference in the world. By getting active with UNICEF Kid Power, kids unlock therapeutic food that UNICEF delivers to severely malnourished children around the world. The more kids move and learn, the more lives they save. 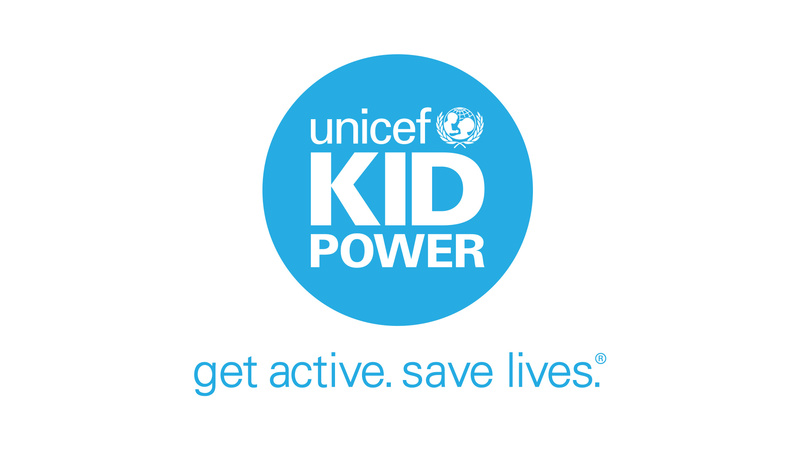 UNICEF Kid Power is free for all elementary school teachers. To learn more, go to unicefkidpower.org/wwe. UNICEF Kid Power and WWE will work together to reach classrooms across the United States with WWE Superstars featured in a special collection of Kid Power Ups, which are short, interactive videos designed to get kids moving, playing and learning. With each Kid Power Up, students work together and improve social-emotional skills, and with every 10 Kid Power Ups, a classroom unlocks a packet of therapeutic food.